ENGEL’s composite production technology is world-renowned and now a new system has been installed at the Aachen Center for Integrative Lightweight Production (AZL) of RWTH Aachen University. 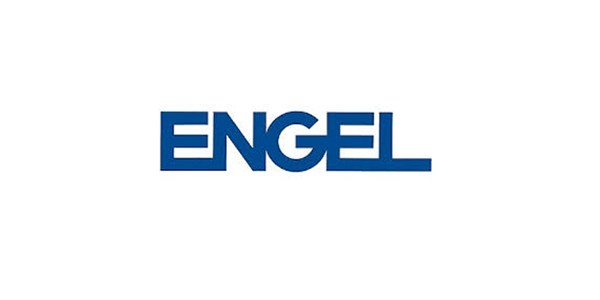 Inn cooperation with the ENGEL Centre for Lightweight Composite Technologies in Austria, ENGEL will install the two-component injection moulding system with turning plate and 17,000 kN clamping force in 2019. This machine setup is the basis for further developments of efficient inline-combination technologies using different kinds of polymer performance materials. The ENGEL injection moulding system will enable innovative combinations of already established fibre-reinforced plastics (FRP) processes and the development of new individual processes. The focus is on increasing resource efficiency in lightweight production. With the new equipment, new research and development initiatives can explore the more efficient use of materials, which are eventually the key to the mass production of lightweight components. The research will address multi-material systems, continuous processes, process chains as well as self-optimising processes. “This new injection moulding system offers us as specialists for lightweight production technology in cooperation with the injection moulding experts of the Institute of Plastics Processing — the IKV — the opportunity to establish hybrid processes for industrial lightweight applications,” said Ing Michael Emonts, Managing Director of the Aachen Center for Integrative Lightweight Production (AZL). “The system will expand our existing machinery in the AZL Technical Center and will be available as an important platform for lightweight production research at RWTH Aachen University,” he continued.